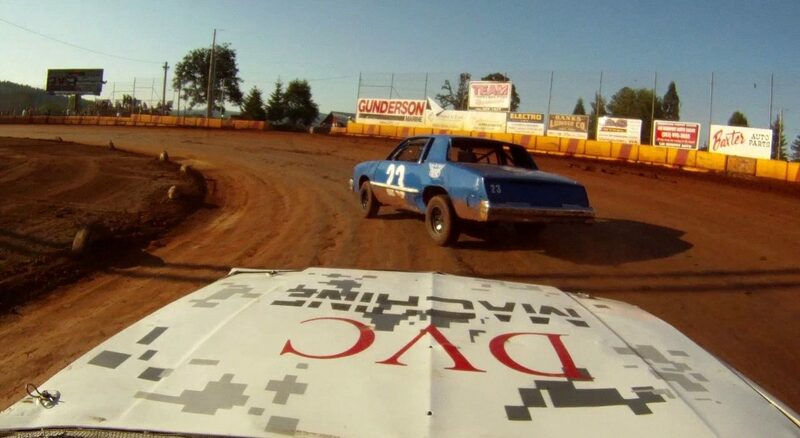 If the need for speed in your outdoor recreation is something you live for, there’s a special way to find it at the Banks Sunset Speedway, where “dirt track racing” gets the green flag. Each Saturday night, there’s music in the air where flood lights glimmer and flags fly over the hundreds who gather at the Banks Sunset Speedway. 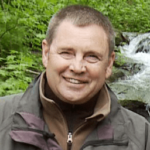 But here in the Washington County countryside, the music isn’t a guitar performance – it’s the sound of a dozen engines that growl and roar and whine as stock car drivers jostle their cars for position and a green flag start. 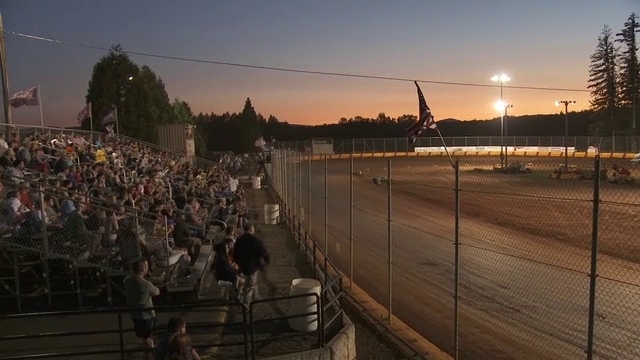 The Banks Sunset Speedway has hosted dirt track racing for nearly 25 years. It’s one of many Oregon speedways that are scattered across the state and draw a dedicated crowd to watch dirt track racing each summer. The brother-and-sister team of Joey and Andrea Tardio compete in different divisions and varied stock car events, but each race several times on a typical Saturday night. They’ve also both taken first place many times. Andrea said that she has learned many lessons by watching her older brother on the racetrack. “He’s just as competitive as me as he swerves back and forth to get around other cars. I actually watch him closely to see how he puts the car in the corners, how he passes people and where he is coming down the stretch. 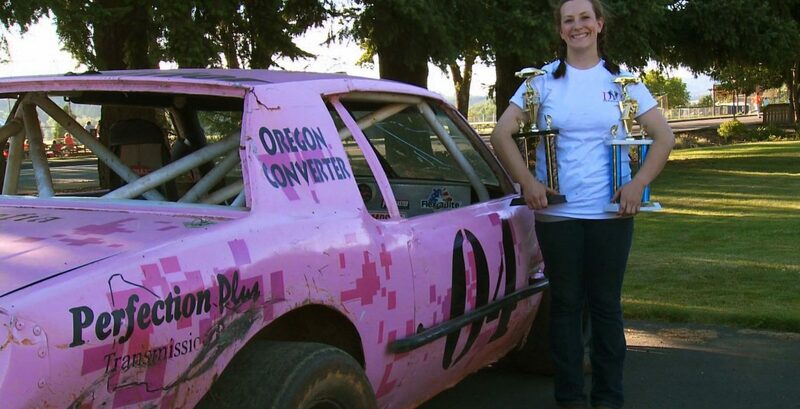 I learn something new each time he races.” Andrea’s goal is to win the Women’s Stock Car Division – so far this summer she is on track with multiple first-place wins under her belt.